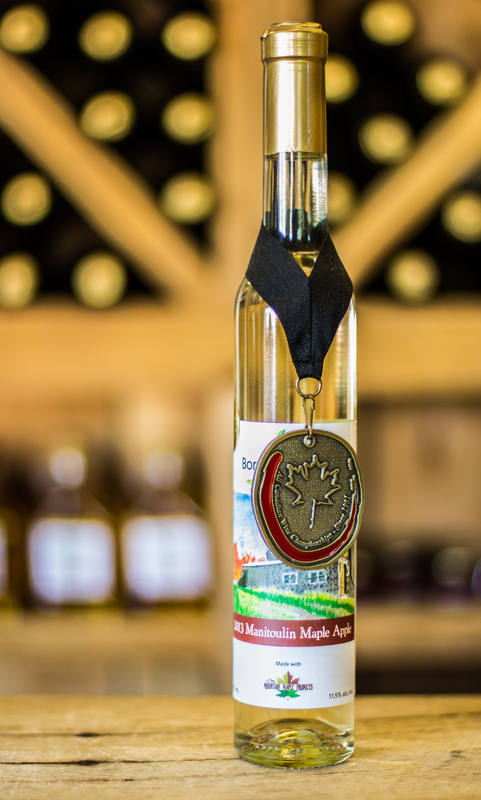 The First Certified Organic Commercial Haskap orchard in the World and the largest certified organic specialty fruit orchard in North America. Currently in the process of Kosher Certification. 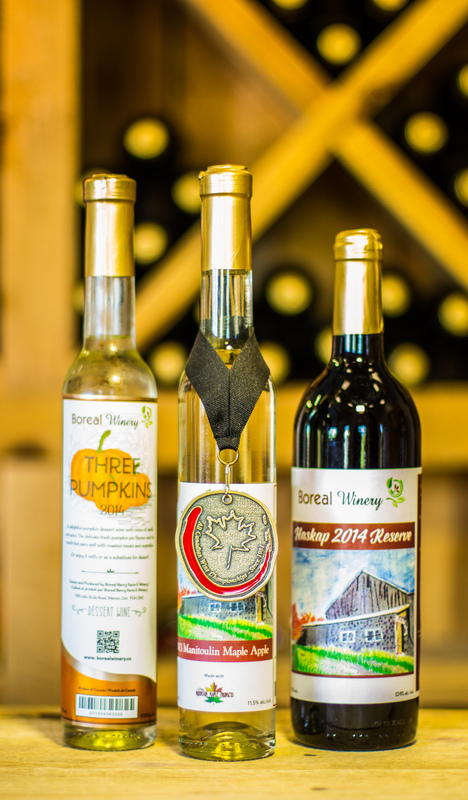 Boreal Winery Encompassing 160 acres in the Boreal Forest Region of Northern Ontario Canada. 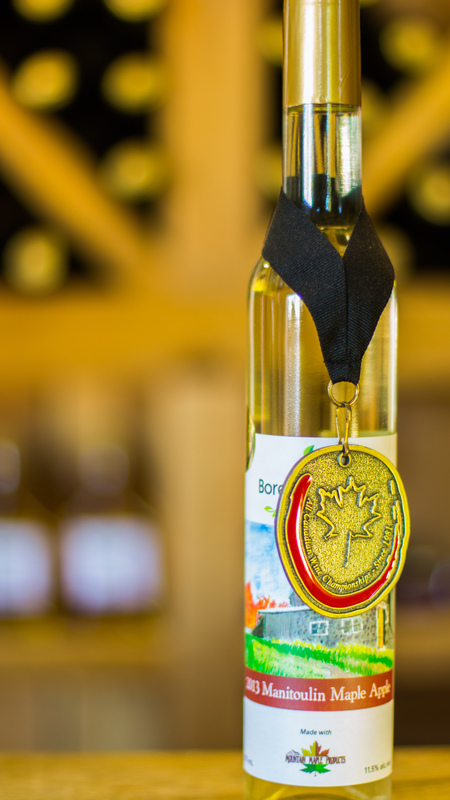 The only cold climate winery of its kind. With a vision to create the most unique wines and ciders available locally and for global export the passion driven owners, creators and true genius of the winery developed this remarkable offering with the world in mind. Operating on a carbon free basis, the entire operation is sustainable and environmentally friendly. A professionally designed Solar System allows for operation independent of the hydro grid and telephone systems. 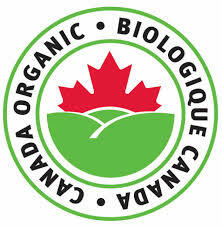 Certified Organic farm, greenhouse and processing facility are all certified organic to Canada, USA , Europe and Japan standards. 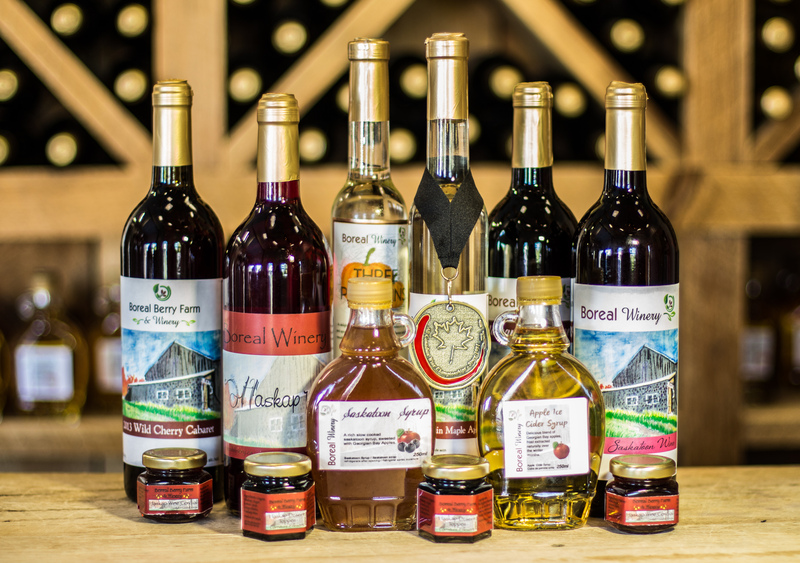 Boreal Winery is the the only Certified Organic Berry Processing facility in Ontario, and has itself developed the Ontario Haskap Association. 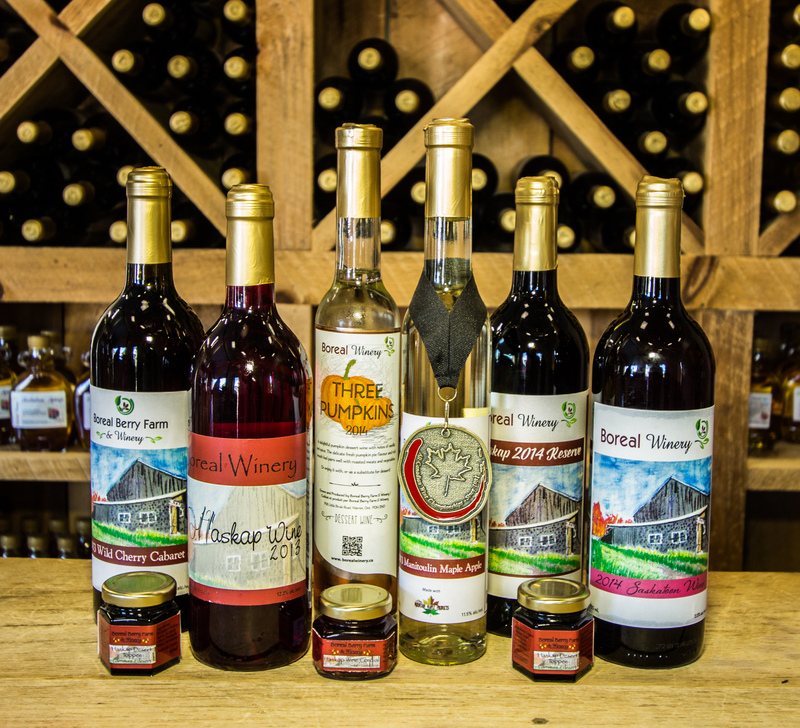 Their award winning wine, ciders and syrups are creations from their orchards of Haskap, Saskatoons, Aronia, Sea Buckthorn, Tart Cherries and Mara des Bois Strawberries from the temperate controlled greenhouse. The exquisite flavour blends are masterly developed and delicately produced. 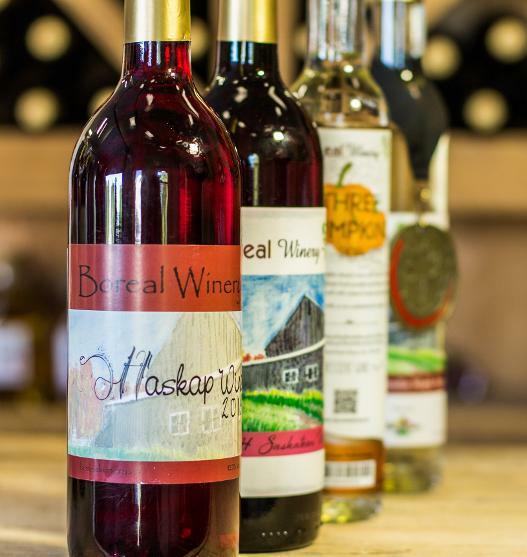 Boreal wines hand picks berries to ensure no bruising, soft press to extract the most flavour and hand bottle to ensure the purest and finest ingredients are safely contained and then labelled with pride. The Haskap (Lonicera caerulea) known by the ancient Japanese as “The fruit of Life longevity and Fruit of Vision”. From the retreat of the Nepawassi River leaving behind the silt loam fertile soil, to the Northern cold climate for excellent cultivation and growth of the fruits for harvest; this is the place, the only one like it in the world. 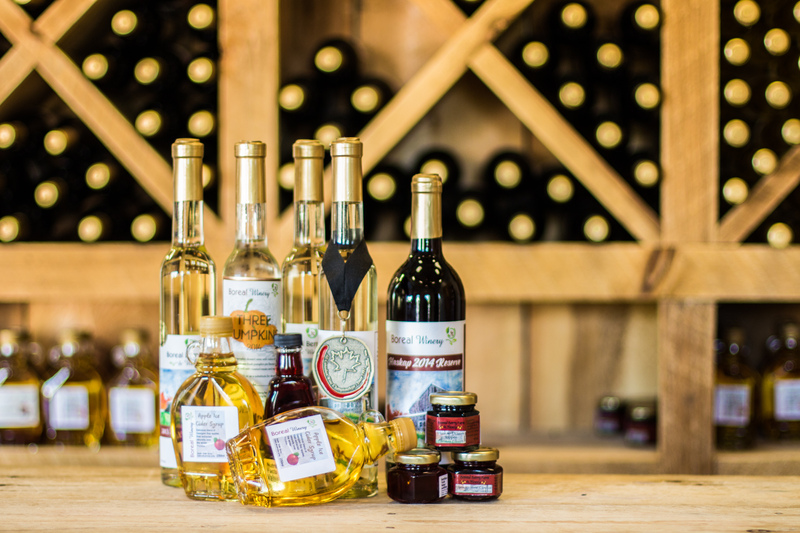 With hard work, dedication and true passion the owners have developed a winery; an environment where the fruit of the earth is nurtured and respected. In return, given back is something when tasted or sipped, you know you have experienced something for the first time every time in its truest purest form and you are humbled at its perfection. The “fruit of vision” truly endears the owners. Becoming of the land is the original Finnish homestead and Century Barn. The homestead remodeled with elegant features yet remaining in character with Swedish design in mind. Please view the attached PDF Expose for this one of a kind property. The Winery itself was newly constructed in 2012 to LEED Standards with ICF Block insulation. An organically certified manufacturing facility. Outbuildings include a 4000 square foot century barn with classic architecture and hand hewn beams, 2800 square foot cedar and steel framed greenhouse, naturally ventilated chicken coop and the 1200 square foot grainery building. Offering full training package.